Katy C. LasterEvans | Petree, P.C. • Evans | Petree, P.C. Ms. Laster also handles contested matters on behalf of employers and employees in both state and federal courts, which includes work on complex matters such as trade secret claims and disputes regarding covenants not to compete and employment contracts generally. 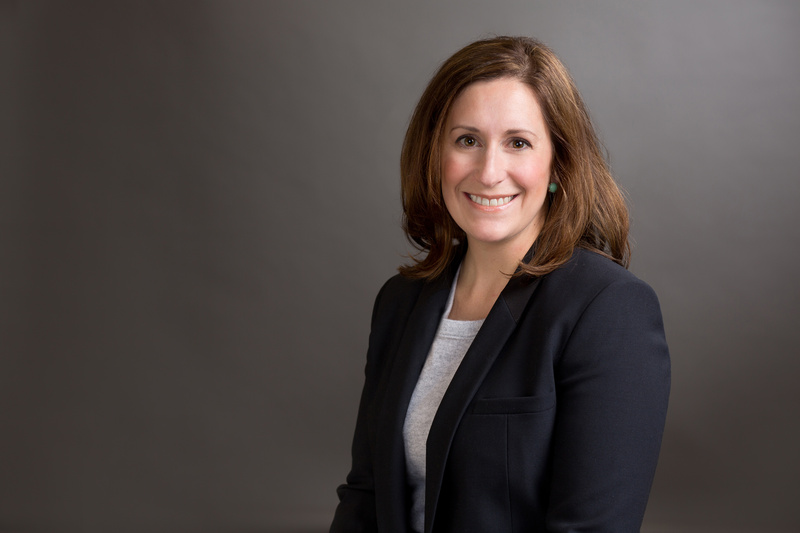 Ms. Laster was recently selected by her peers for inclusion in The Best Lawyers in America 2019 in the field of Litigation- Labor and Employment for the second year.